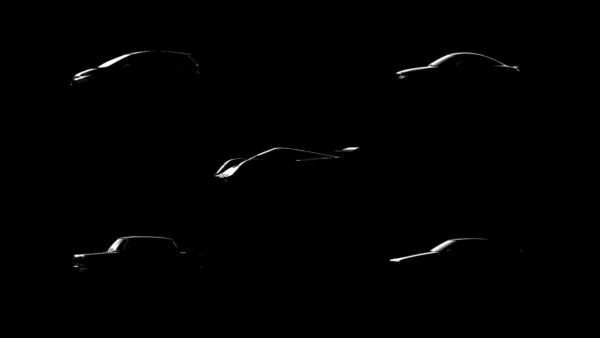 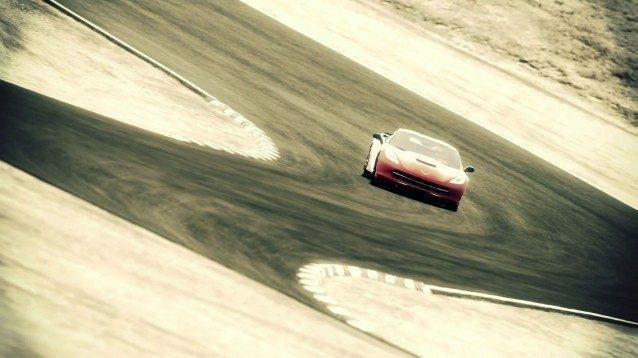 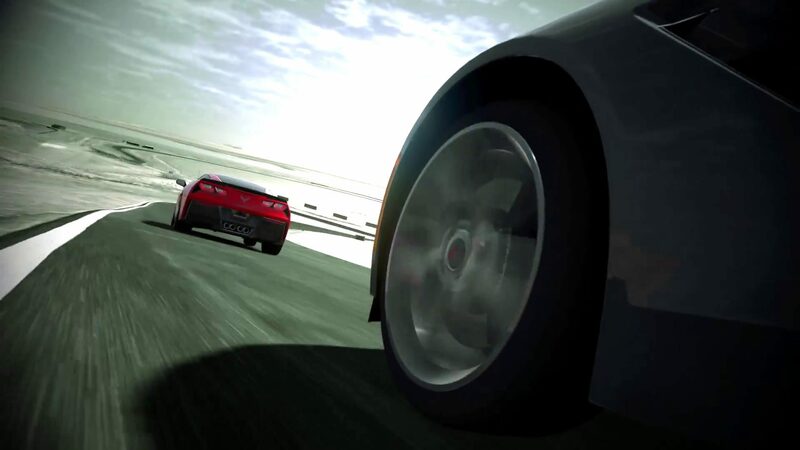 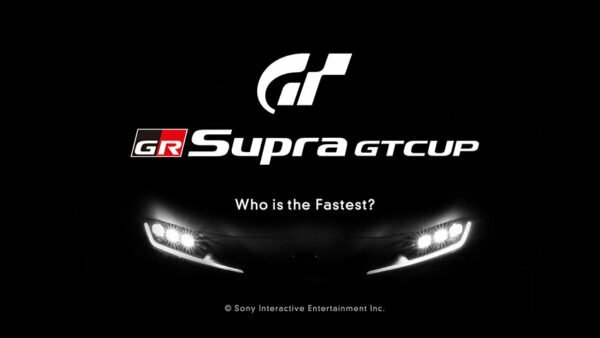 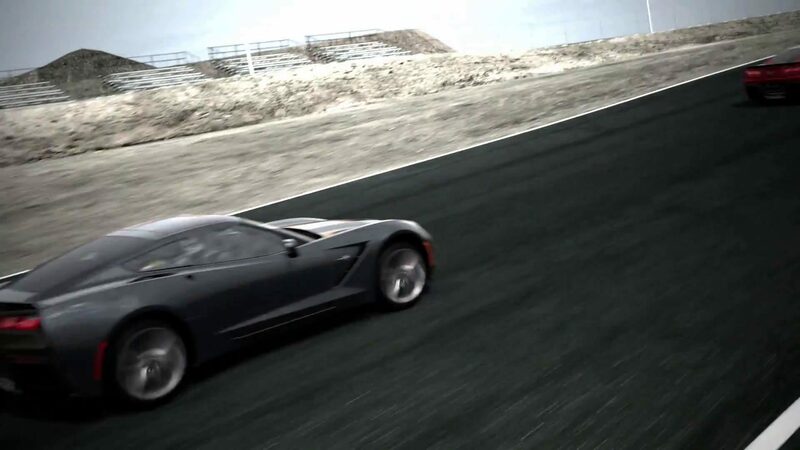 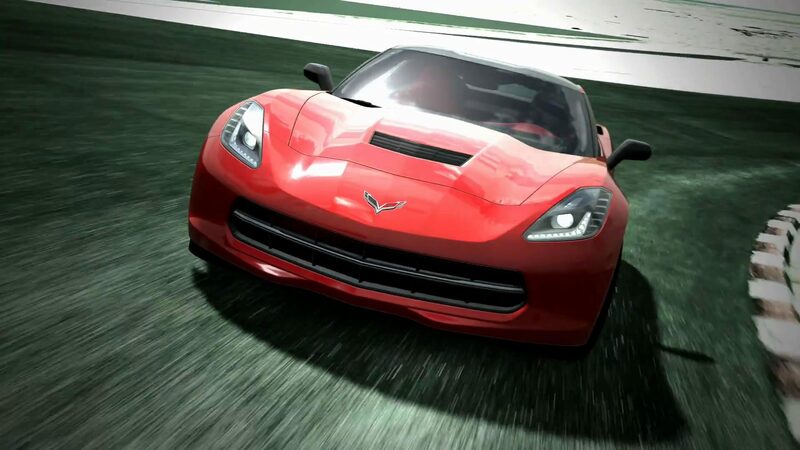 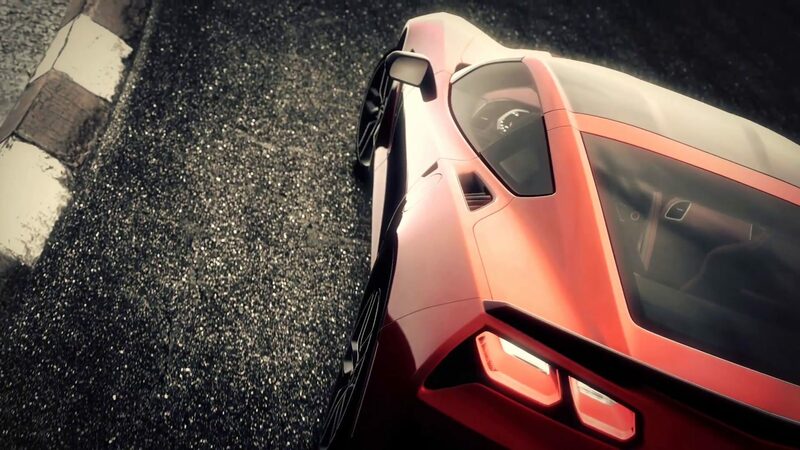 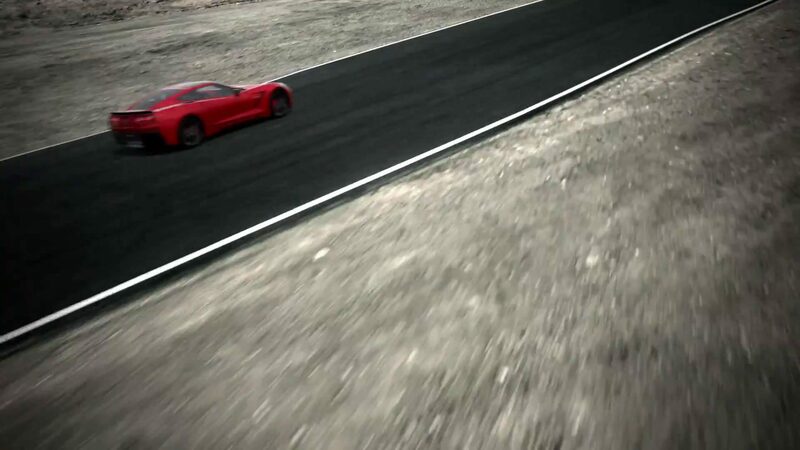 Careful observers will have noticed an unfamiliar circuit in the latest Gran Turismo 5 video trailer, released to commemorate the launch of the new 2014 Corvette Stingray in the game. 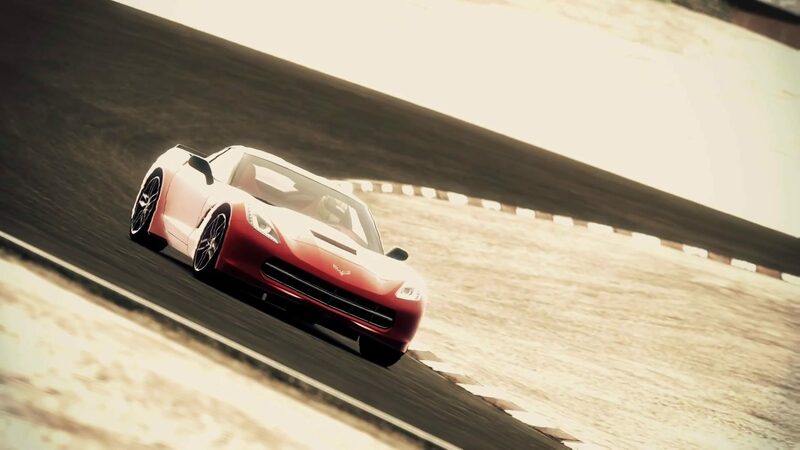 Thanks to users in our forums, it was quickly identified as Willow Springs International Raceway, a 2.5-mile road course located in California. 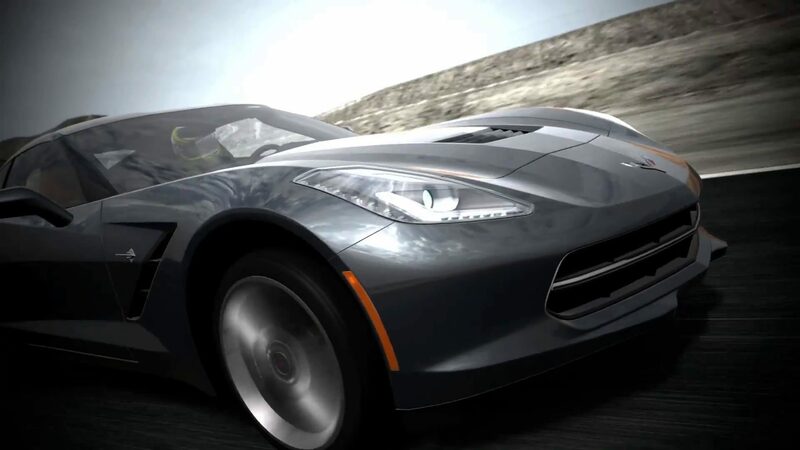 The new circuit is shown off several times in the Corvette Stingray trailer below, as highlighted in the screenshot gallery. 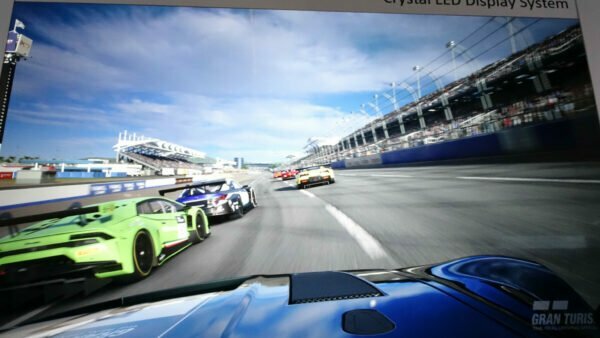 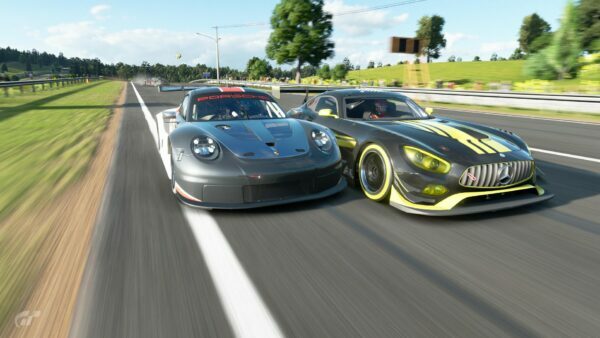 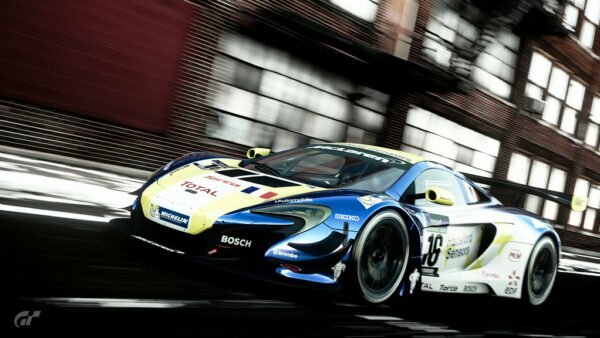 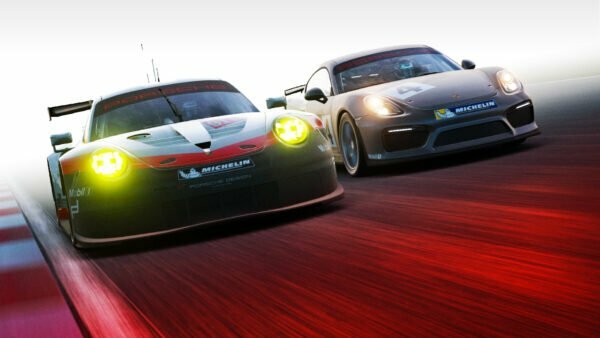 It is important to note that, although the track is clearly rendered in GT5‘s environment, this does not imply or confirm the circuit will be coming to the game as downloadable content in the future. 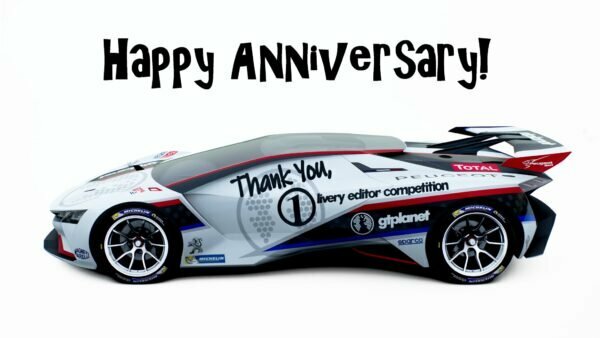 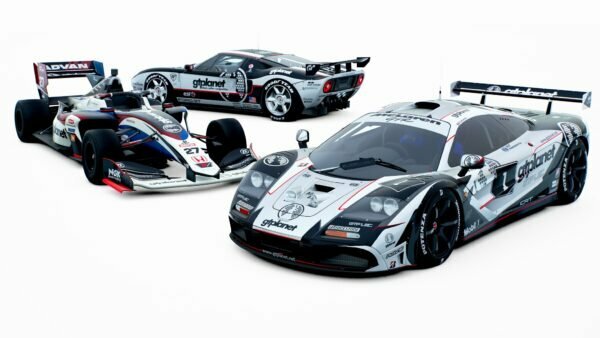 Willow Springs has, of course, never been featured in any previous Gran Turismo title.